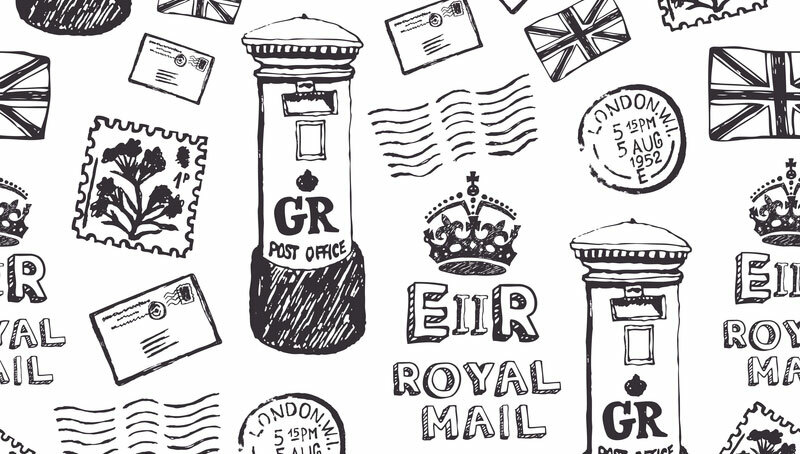 Could Royal Mail Marketreach help to make your direct mail marketing efforts more effective in future? These four print management tips can help to reduce print turnaround times and get your print projects through the door more quickly in future. Once campaign strategies have been developed, designs have been worked on and revisions have been made, your company’s decision makers need to sign off the final print proofs before they’re sent to the printers. Is it possible to expedite this process?